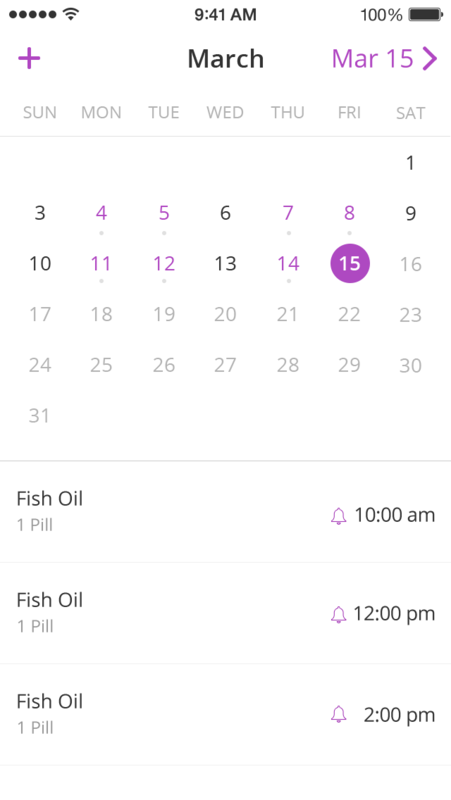 View your history, see missed pills, and schedule pills by month. 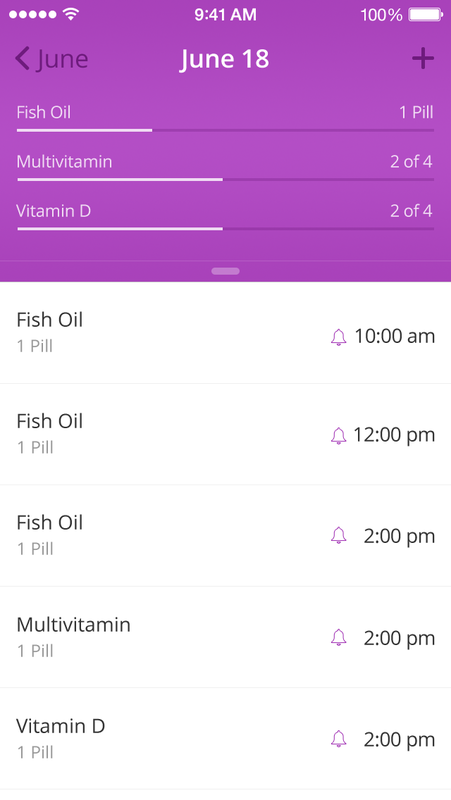 Get reminders for your vitamins, supplements, eye drops, and more. Quickly see how many doses you’ve taken today. Track as many meds as you can shake a stick at. 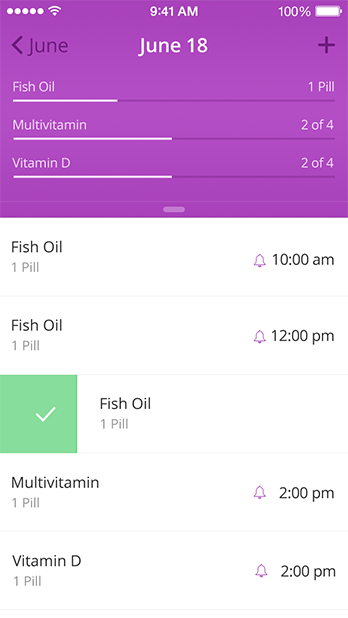 Pill Prompter helps you keep a centralized record of your health by syncing with Apple’s Health App. Track and update your pills without ever opening the app by using the widget in Notification Center.